Home» bitcoin» Best Wallet to store Bitcoins? 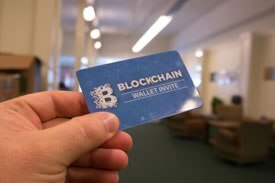 Best Wallet to store Bitcoins? There are many wallets (Wallets as known in the world of the cryptocurrency) to store your bitcoins. In this post we will tell you which are the most reliable and secure Bitcoin Wallets. The Blockchain wallet is one of the most used in the world, for its simplicity, security and power. Blockchain has launched a new desktop version, in addition to the mobile version. If he had a debit card like Xapo, it would be perfect. Xapo is one of the most reliable wallets to store your Bitcoins. Another great advantage in my opinion that it has a debit card so you can shop and withdraw cash at ATM. Bittrex allows you to store your Bitcoins and thousand of other cryptocurrencies. 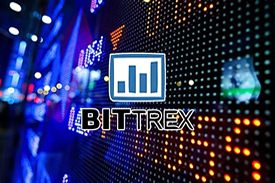 the main advantage of the bittrex is that it allows to do trading from the same Web page. 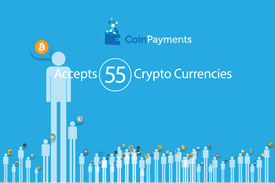 CoinPayments another Bitcoin wallet, lets you store other cryptocurrency, such as Ethereum, Ripple, Dogecoin, etc. The Wallet is very simple to use and. 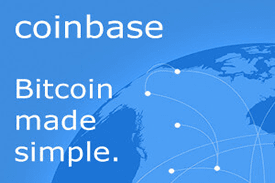 Coinbase is another recommended Wallet to store Bitcoins, for its simplicity and power. In addition, it allows you to store Ethereum and Litecoin. Another advantage is that you can buy Bitcoins by credit card. 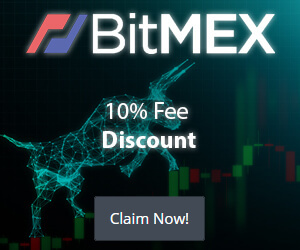 If you invite a friend to buy at least US $ 100 in one of the cryptocurrencies they give you $ 10 in Bitcoins to you and your friend. Copay is another of the safest wallets to store your Bitcoins. In addition, you can have your account in multiple currencies (dollar, euro, pounds, pesos and more), as well as import paper wallets. Its version for mobile is more than complete. We will periodically add more Wallets to have more options to store your Bitcoins.